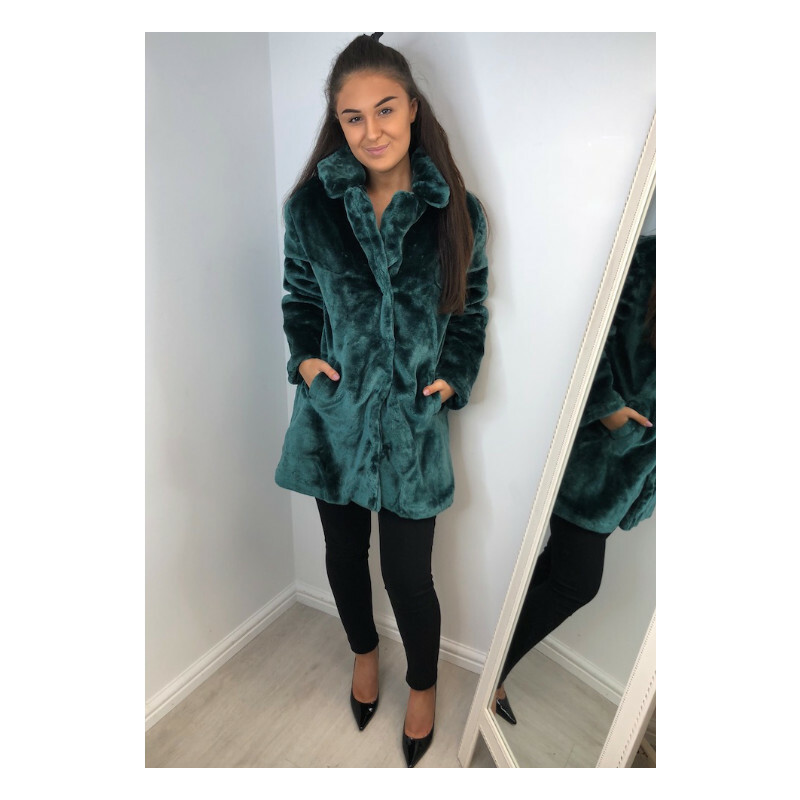 Tilly faux fur coat has a gorgeous feel. Once you put it on you will never want to take it off. 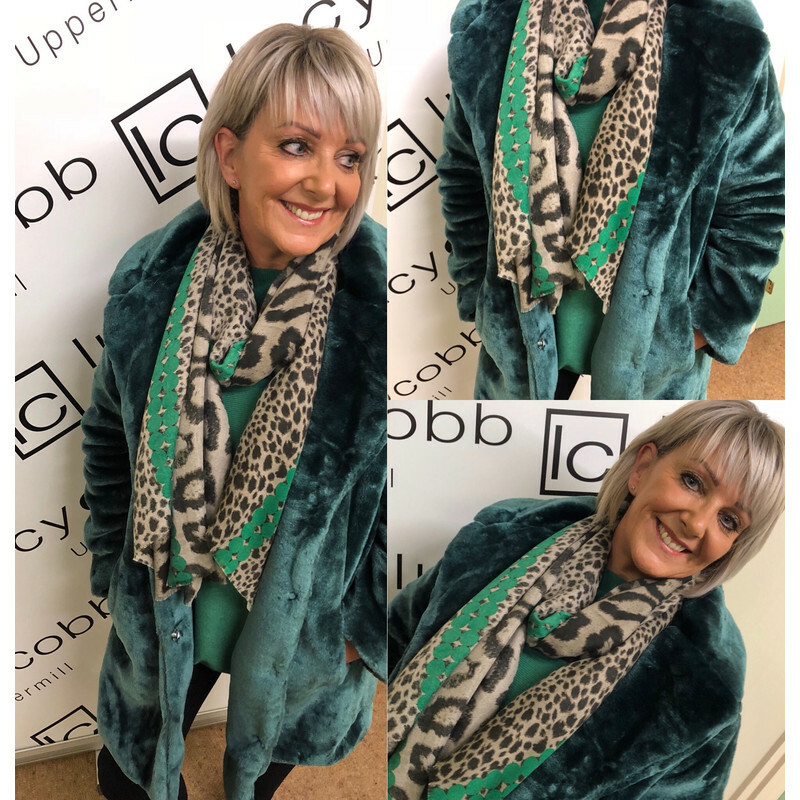 PLEASE NOTE THIS COAT IS LARGE FITTING WE SUGGEST DROPPING A SIZE DOWN.